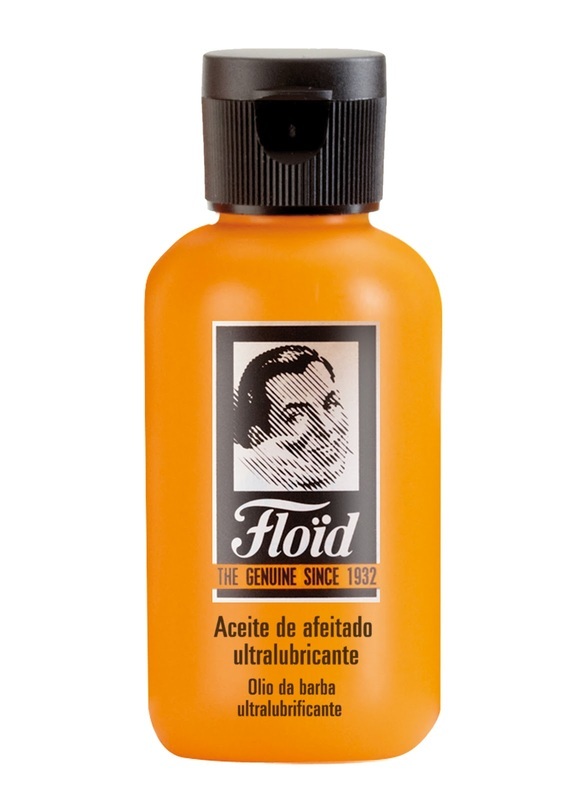 Floid Pre Shave Oil is a clear, intensely rich yet light solution that helps to soften the whiskers prior to applying a shaving cream or soap. 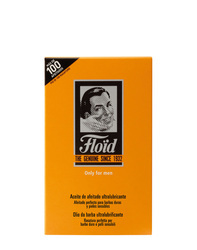 Suitable for all skin types and beards but especially good for those with sensitive skin and or heavy beard growth. Founded in Spain back in 1932, Floid know a lot about men's shaving and grooming products. Wash the face in warm to hot water then drip around 10 drops onto your palms and rub the oil into your bristles. 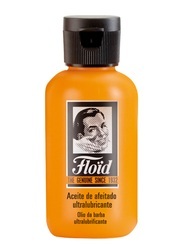 Leave it on and apply your shaving cream or soap directly on top of Floid Pre Shave Oil. 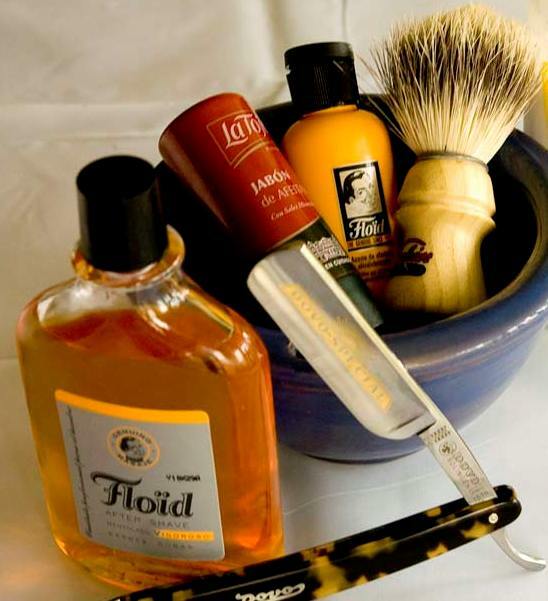 Expect around 100 shaves from this product. Lightly scented and very effective, highly recommended.